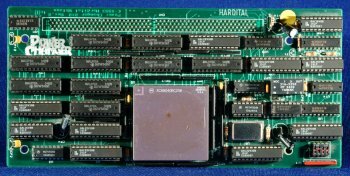 It's a little odd why Hardital produced this card as it offers little advantange over Commodore's own A3640 which was actually shipped as standard in several models of Amiga. 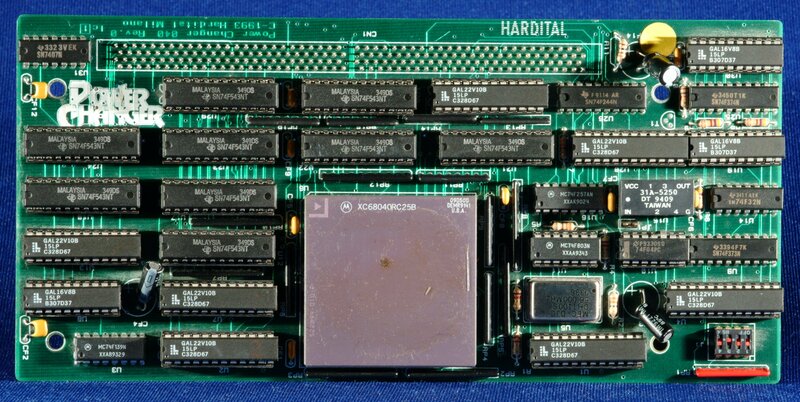 It doesn't even give you the facility for adding extra RAM. Like most 040 accelerators this one runs very hot so you may need a heatsink and fan.